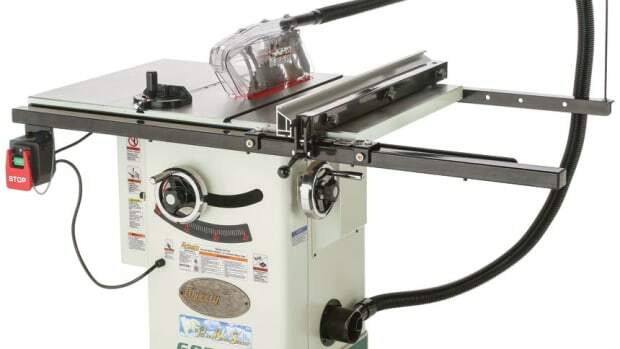 Grizzly’s new 14” Extreme Series resaw band saw, model G0555XH. Grizzly Industrial recently introduced the 14” Extreme Series resaw band saw, model G0555XH, featuring pre-installed riser blocks, a 1-3/4-hp motor, and the company’s ‘Deluxe’ aluminum resaw fence. 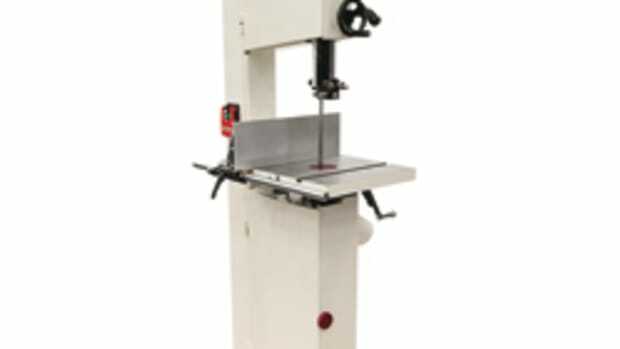 The new model replaces model G0555X, which had a 1-1/2-hp motor. “When resawing you’re doing bigger cuts so you’re pushing the motor to the max. The bigger motor goes a long way to make the cuts faster and easier,” says Grizzly’s Todd Ransom. The saw also features a powder-coated cast-iron frame and computer-balanced wheels. 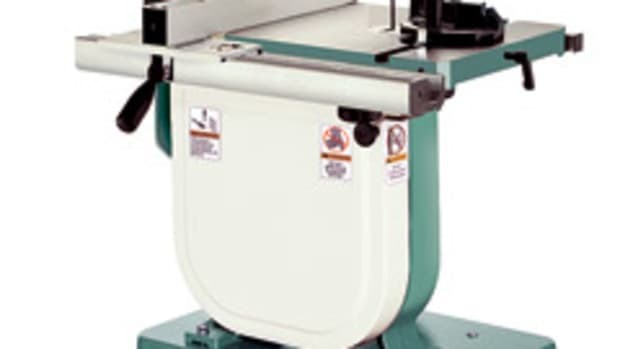 An extra-long upper frame provides 12” of resawing capacity in addition to the included riser block. 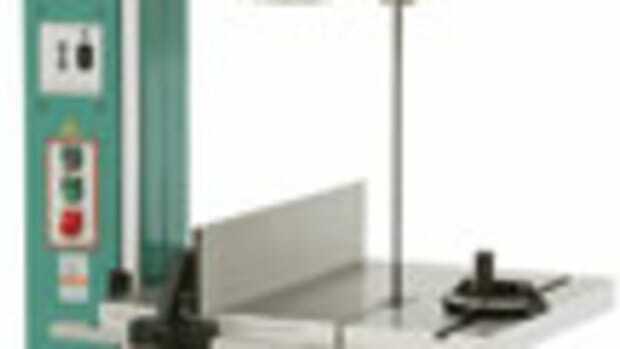 The table area measures 16-1/8” x 21-3/4”. The rack-and-pinion guide post has upper and lower ball-bearing blade guides, and there’s a quick-release for the blade tension, according to Grizzly. The G0555XH sells for $895. This article originally appeared in the January 2019 issue. 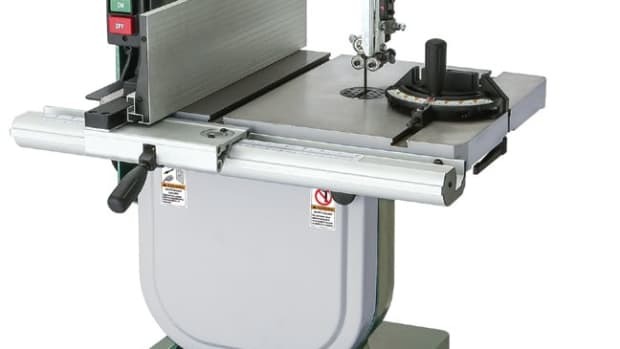 Grizzly Industrial introduces the 14” Extreme Series Resaw Band Saw, model G0555XH. 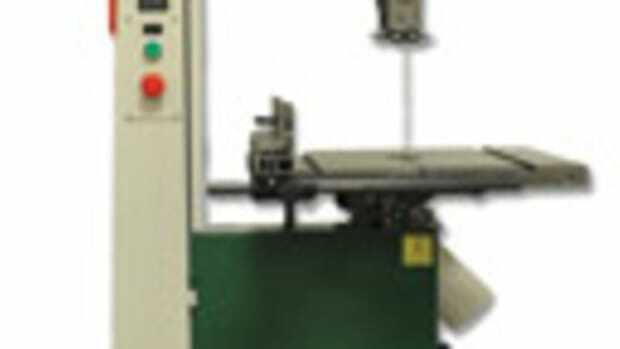 Grizzly Industrial celebrates its 35th year in business with three new machine introductions. 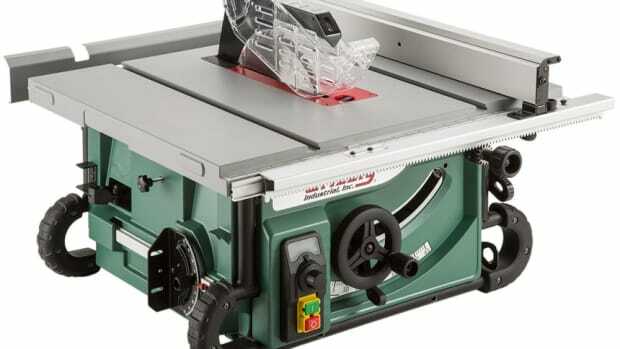 Grizzly Industrial introduces a new variable-speed portable table saw, available with or without a stand.